Three different LIVE improvised comedy shows. 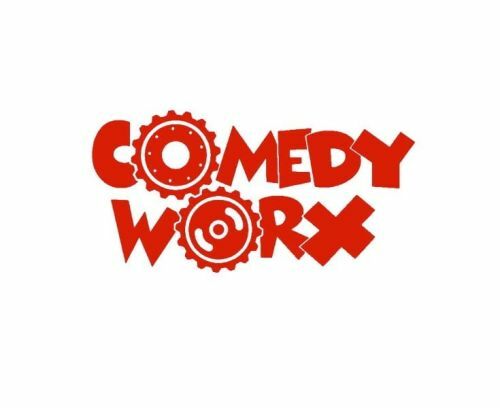 The ComedyWorx Show (all ages) at 8pm on Friday and 4pm and 8pm on Saturday. 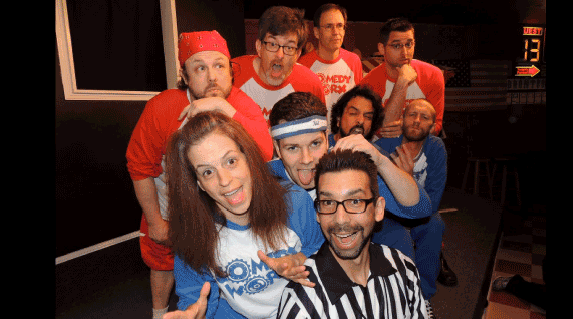 This is a competitive show with two teams of comedians and a referee extracting suggestions from the audience. The Harry Show (18 years and over) 10pm most Fridays and Saturdays. Its an improv party with audience volunteers and no limits. The Yes Yard (18 years and over) 10pm on the third Friday of the month. Theater style improv (a.k.a. longform) one suggestion from the audience that a team works with for 30 minutes, three teams perform.